Enneagram Chicago is a dynamic resource for companies, groups and/or individuals, seeking deeper awareness of what motivates our behaviors and reactions. all with Performance-based, Measurable Outcomes. The Enneagram is a centuries-old system of understanding the nine distinct types of personality behaviors or ego structures that guide, protect and also blind us to our own shadows – those biases or blind spots that we don’t recognize or aren’t aware of their existence. 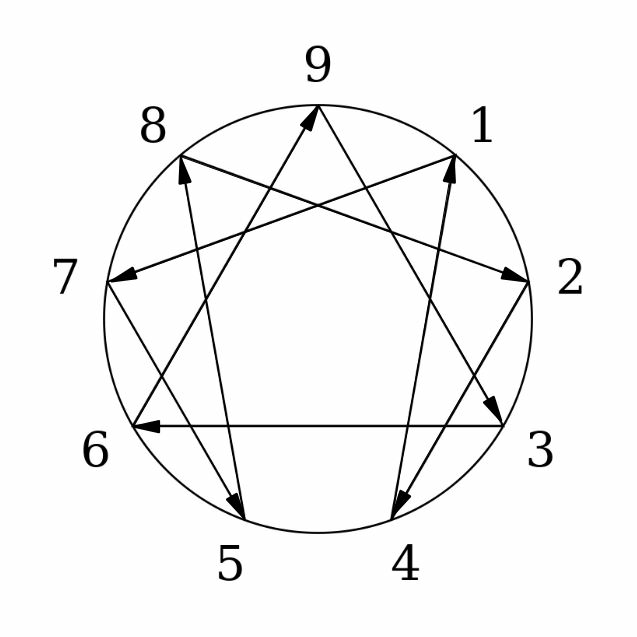 The word Enneagram comes from the Greek word Ennea, which means “nine” and gram a chart or symbol representing nine points of view or personality type behaviors. There are three centers of intelligence – heart, mind and body. Within each of those three intelligence centers are three personality types or ego structures. There are also three instinctual sub-type behaviors with each type, thus resulting in twenty-seven ultimate behaviors or points of view. Combining the passions or blind spots with a dominant instinctual behavior results in a core focus of attention, with an outcome of a distinct manner or neurological pathway.